Natuzzi Italia Bed Collection launch with Vogue Italia. A fairytale location, perfectly elegant for a scintillating night. 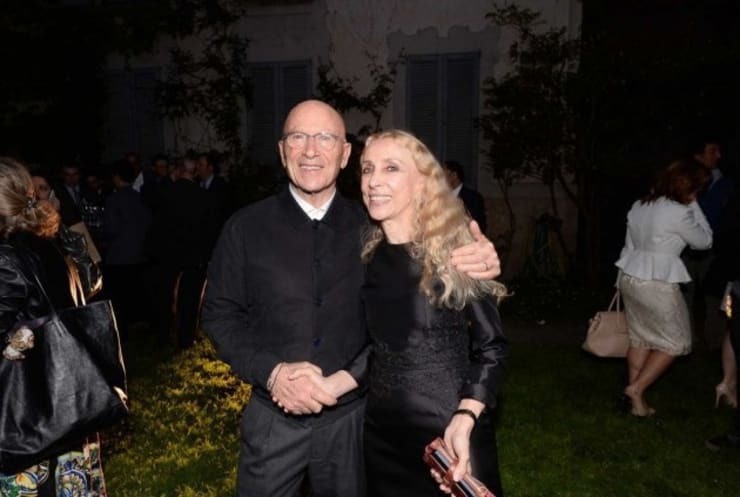 This was the feeling of “Dress your house as you dress yourself”, the evening held during the Milan Furniture Trade Show, with Casa degli Atellani as the marvellous backdrop. In the antique rooms of this Milanese palace, the home design leader Natuzzi Italia's entry into an as yet unexplored arena – that of the bedroom – was celebrated. 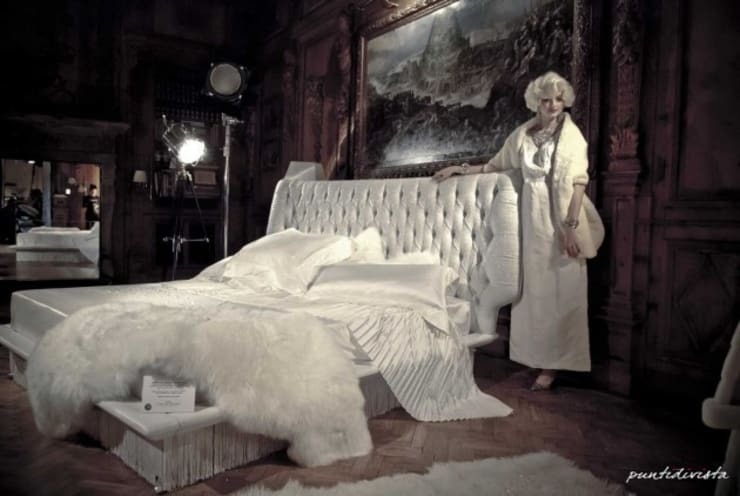 A collection of limited-edition beds, the concept for which was created in cooperation with Vogue Italia – four models, structured in five versions – demonstrated the beauty of Italian creativity in this exceptional location. Creativity that knows no limits, that garners consensus in all the fields in which it is expressed, is able to create strong and happy unions. Like this one. “With Vogue,” said Pasquale Natuzzi, Chairman of the Company, “we have a shared objective: developing and representing the excellence of Made in Italy in the world, offering space for the talent and creativity of designers and artisans who create unique products every day.” Products that are successful, admired and desired across the world. 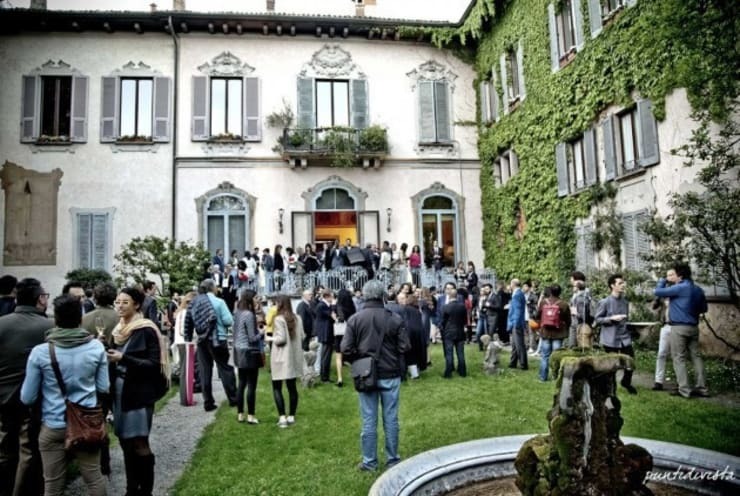 The numerous guests at this vibrant evening event demonstrated as much: stars, including those from the fashion world, who were able to admire Natuzzi's new products in the sophisticated setting of Casa degli Atellani with a lively design. And the elegant association between home design and the world of fashion didn't end once the lights went out for the evening. Both Natuzzi and Vogue Italia place great importance on ethics and social responsibility, and both love to obtain practical results from their actions. 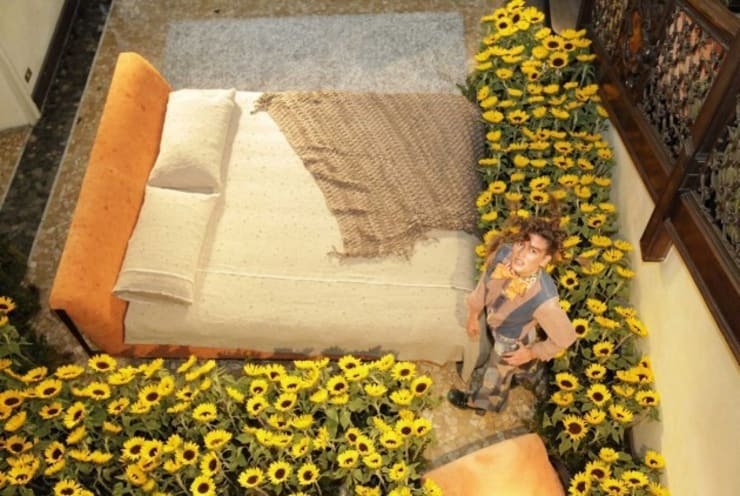 In this way, they decided to organise a series of new smarty events at the Natuzzi Flagship Stores across the world, through which to sell the bed collection, as well as the limited-edition bed linen collection, donating part of the profits to the European Institute of Oncology Foundation. And the dream can go on.